Never buy tea from a shop that stores it in glass jars or displays tea in the windows since the sunlight diminishes the quality of tea. Like with wine and other desirable commodities consumed, tea quality can plummet when incorrect human practices or unsuitable climate conditions join the foes against the integrity of Camelia sinensis. A fake, aged pu-erh has been sold to many good investment-seeking customers, who paid a fortune for these prized fermented tea cakes from the Yunnan province in China. 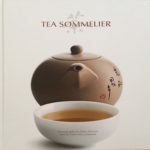 Yet, there are other dangers, such as incorrect storage in a humid environment that compromises most of the teas’ aromatic tea quality and can invite the undesirable mould. Unlike with cheese, mould is not welcomed to nest on the tea leaf’s surface. To avoid being tricked by these rogue tea traders, you can equip yourself with the following knowledge. Gabriella Lombardi, the founder of Cha Tea Atelier in Milan and author of Tea Sommelier hints on the specifics of professional tea quality judgement, writing: “The intrinsic nature of a specific tea quality is judged and based on the color, perfume, and flavor of the infusion”. 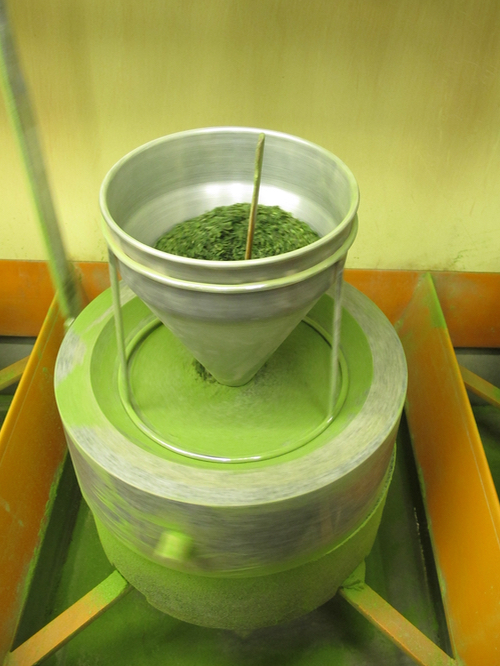 Further, the infused leaves are assessed according to “their tenderness, color, brilliance and uniformity“. Read her practical, informative and beautifully photographically illustrated book if you are interested in the professional tasting methods. The natural bounty can be spoiled by the producer. Skill is particularly needed in making the oolong tea. This is the most production steps involving tea. Oolong is a partially oxidised style. When roasting is involved it becomes even more touchy, and burnt teas are unfortunately a common fault. Re-roasting of archive oolongs must be done by an artisan. Here, looking for reliable tea purveyor is highly advisable. Never buy tea from a shop that stores it in glass jars or displays tea in the windows since the sunlight diminishes the quality of tea. Light, high humidity and odours are the biggest enemies of stored tea. Airtight vacuum packaging seals the aromas in and most tea shops in Asia sell their teas in these aluminium packs. 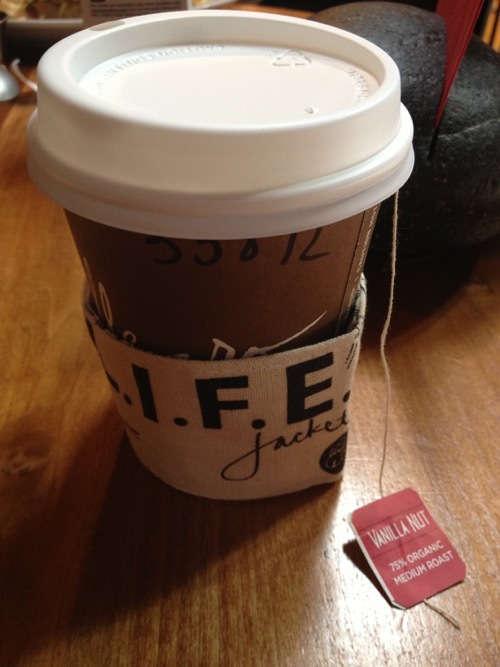 After purchase keep tea in an air-tight, not transparent caddy, protecting it from humidity, odours and light. Do not use the same cupboard for tea as for coffee and other highly aromatic substances such as spices. A good tea shop will offer tasting of most of their tea, save for the rarities. In Asia this is a regular practice that is slowly coming into the western tea rooms. Even Twinings in London is now offering freshly brewed samples at their tea bar. 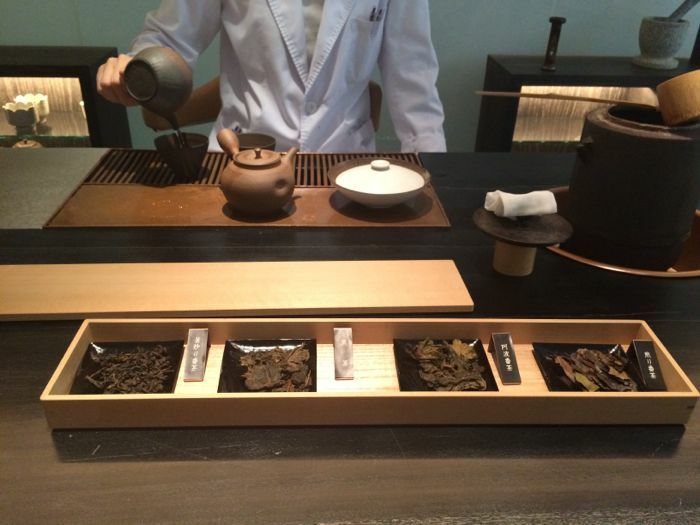 Tea events and classes at tea shops are also great opportunities to try and compare many teas next to each other. Postcard Teas in London, Marriage Freres in Paris, Tea Drunk in New York, and many others offer paid tea flights and classes. The water used for brewing cannot be too chlorinated or hard, so filtering or using lightly mineral spring water for quality tea is a must. The quality of water has been recognised already by the ancient Chinese to be of the utmost importance for the great teas to show off. A spring water from a local well was considered the best option. Dragon Well, known also as Long-Jing, the famous tributary tea that was offered to the Emperor was named after the local spring. Most serious tea shops (my tips follow at the bottom), will advise you specifically on the length and water temperature used for steeping. There are common rules, but do not be afraid to experiment. Taste the tea while steeping, and you will find your perfect brew. Unlike coffee, some top quality teas can be brewed multiple times. The aroma changes with each brew particularly in the oolongs and it would be a missed opportunity. Stripping yourself of the full gustatory and olfactory experience that reveals itself sequentially from the first, and up to the eight infusion can be avoided when brewing by the method of the Chinese gong-fu cha. The multiple steps, use of porous earthenware, a tray catching the discarded water, were designed to get the most out of the oolongs. 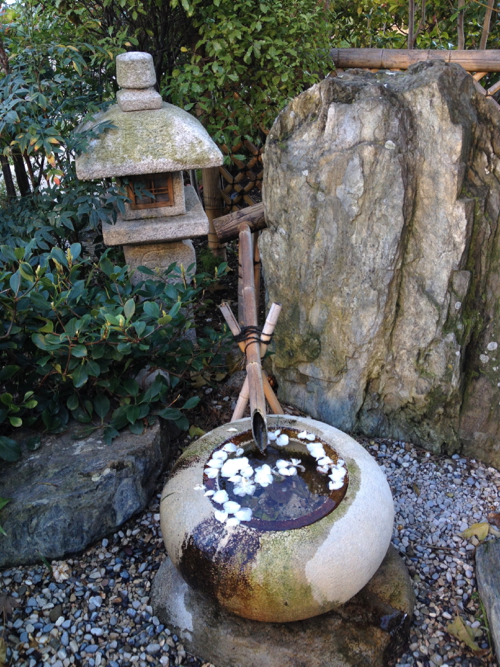 The temperature is the most critical with Japanese steamed green teas that are particularly sensitive to heat. 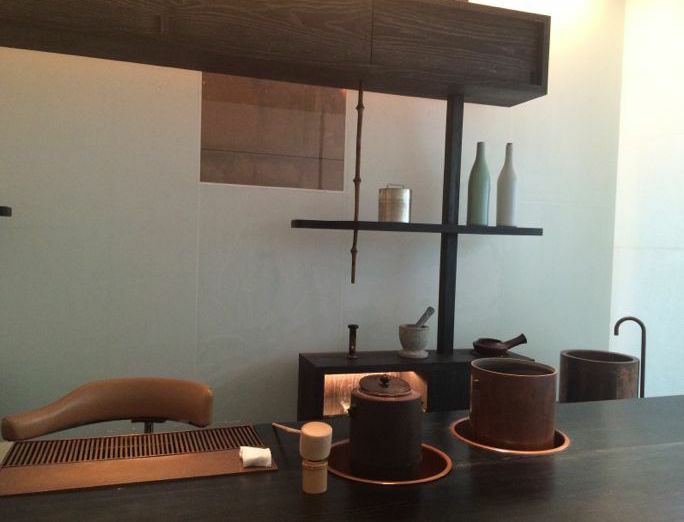 “The lower the heat the better“, advised me the tea sommelier at Cha Cha No Ma tea house in Tokyo. Some sencha shows best when steeped through ice. It’s time consuming, but worth trying with the freshest harvest of gyokuro and sencha. 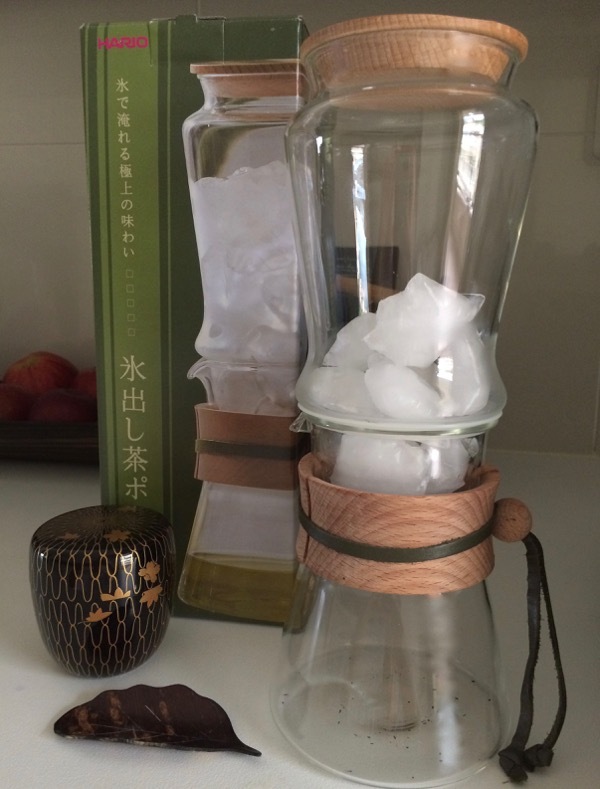 Just put a couple of ice cubes (made from either filtered or good quality bottled water) over the leafs either in a large strainer or using the special ice tea glass ware pictured below. It is important to cover the slow infusion to prevent undesirable odours from entering into your tea. 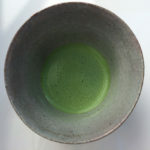 Whipping matcha, the ceremonial, mechanically powdered Japanese green tea, can be done simply with the right equipment – a bamboo whisk and a tall bowl called ch-wan. More on matcha here. The British devised a complex grading system for tea based on the condition of the leaf and whether stem is used. 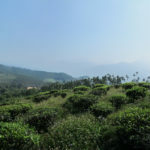 They were not the first to grade tea, but their parameters are the most popular anywhere west from India (inclusive). Based on visual cues, tea is judged by the leaf size, the openness of the bud (tippiness) and the parts of the tea plant present in the dried product. 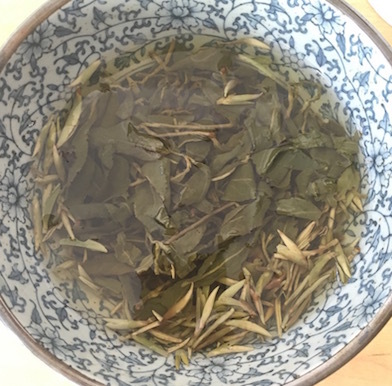 Yet, despite a high grade, the final tea quality is not guaranteed if the factors that I mentioned at the beginning of this post are not being considered seriously. “The leaf grades result exclusively from the last stage of production”, writes TeaClass in its online tea course, and you can read more in-depth about the grading systems on its website. Moreover, the grading differs from a country and even region and thus not being standardised around the world makes the grading minimally relevant. I find the best quality motivation for the tea producers in Taiwan where regional tea competitions and the scoring by: 20% aroma, 20% dry leaf appearance and 60% flavour. Still, the smokey stems of some roasted bancha or houjicha from a great producer in Japan might be in your favourite brew line-up. Ultimately, your own palate decides what tastes best, and for me this is the same with wine. One does not care about the scores, if that bottle of house wine in Greece, Italy or that rosé in the heat of the summer just hit the sweet spot, don’t you agree? 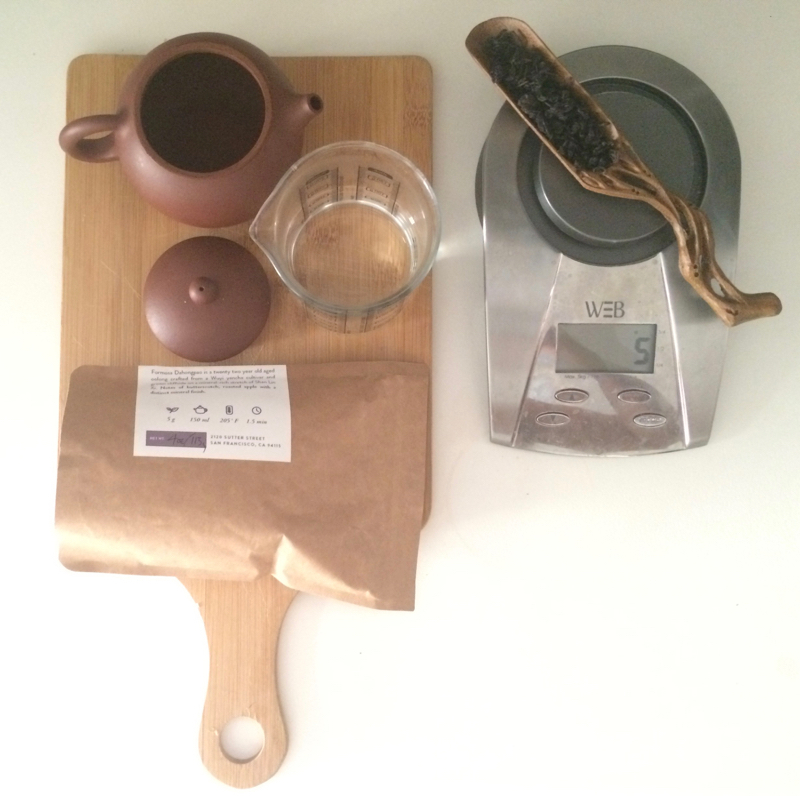 The tea vessel used also affects the aromatic quality of the brew. I will write specifically about tea ware, so you can learn more about using the right pot and cup for each specific tea type. 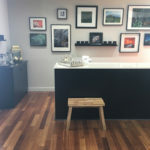 If you are looking for a reputable tea importer, then keep checking La Muse Blue for recommendations since we regularly feature the best tea shops in the many of the countries that we regularly visit. From Hong Kong, through Tokyo, London, Paris, across the Pond to Los Angeles, San Francisco, we sip and buy tea everywhere our travels sail us.